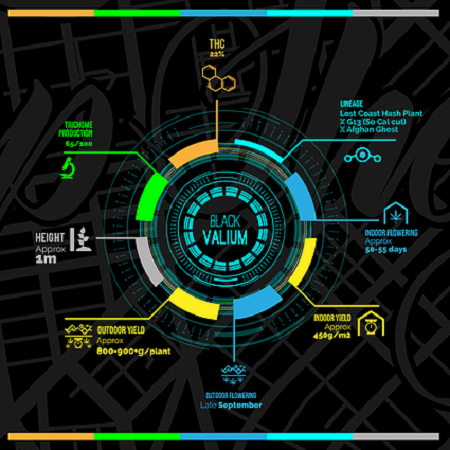 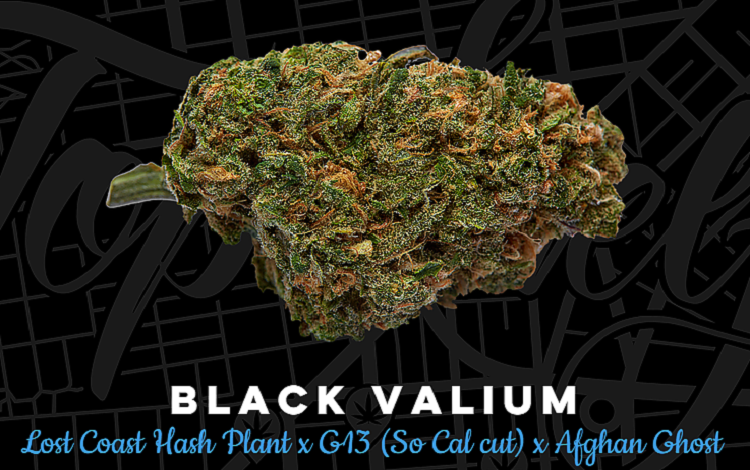 Top Shelf Elite Black Valium is a deeply meditative and extremely sedative cannabis strain that will allow you to take advantage of the many benefits that now come hand in hand with medicinal marijuana. 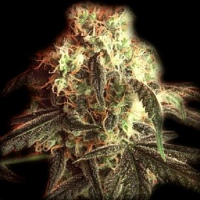 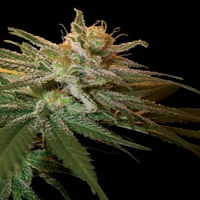 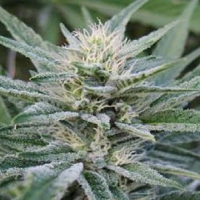 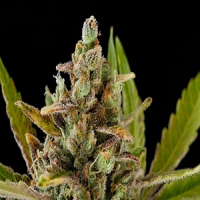 Black Valium Feminized Cannabis Seeds by Top Shelf Elite Seeds: Top Shelf Elite Black Valium is a deeply meditative and extremely sedative cannabis strain that will allow you to take advantage of the many benefits that now come hand in hand with medicinal marijuana. 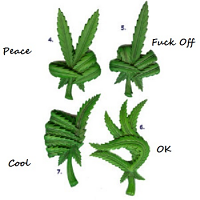 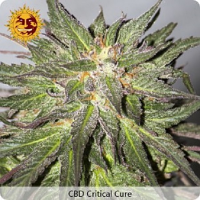 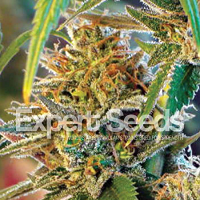 Perfectly equipped to successfully treat chronic pain, as well as a host of other concerns, these medicinal marijuana seeds are widely recognized for their supreme quality, outstanding medicinal qualities and sticky incense perfumed flowers, making them an excellent choice for both beginner and experienced cannabis growers.